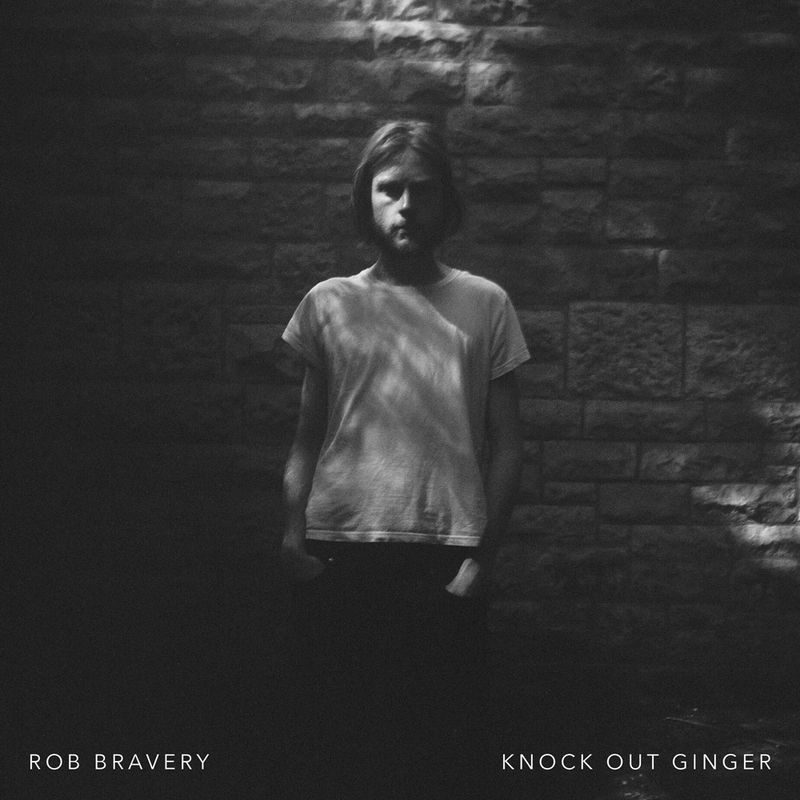 Rob Bravery’s forthcoming debut single ‘Knock Out Ginger’ has been getting some really great reactions across lots of boards including the likes of bbc 6 music, xfm, bbc radio 2 and more. “Knock Out Ginger” which is released on April 13th on FullFill Records was selected out of 100’s of submitted tracks last week on FRESH ON THE NET which is hosted by BBC 6 Music’s Tom Robinson. The single was well received by the public over the weekend and made “FRESH FAVS” this week commencing 16th March. The best tracks were then reviewed by 6 Music’s Tom Robinson himself.. Take a look at the fresh favs list this week featuring Rob Bravery and the amazing review Tom Robinson has written. “For the first twenty four seconds of halftime synthpop this track could have gone either way – so far, so normal, it sounded to me. And then – bang – Knock Out Ginger lived up to the promise of its arresting title with the arrival of a strong assured melody, tight convincing lyrics and Rob Bravery‘s hugely likeable vocal delivery. Nothing beats the real deal, and this my friends is exactly that – an instant earworm. Play loud and often, preferably on repeat.” – Tom Robinson – BBC 6 Music. ← Alex Baker plays EofE on Kerrang! Radio Fresh Blood!